Are you unhappy with your weight and want to lose weight in the long term? Amino acids are important stimulators, when it comes to the body’s fat burning. They stimulate the production of growth hormones and thus bring about fat mobilization. Amino acids are also important precursors for endogenous substances, giving the feeling of satiety. They also support a healthy intestinal flora, the composition of which has a decisive influence on body weight. 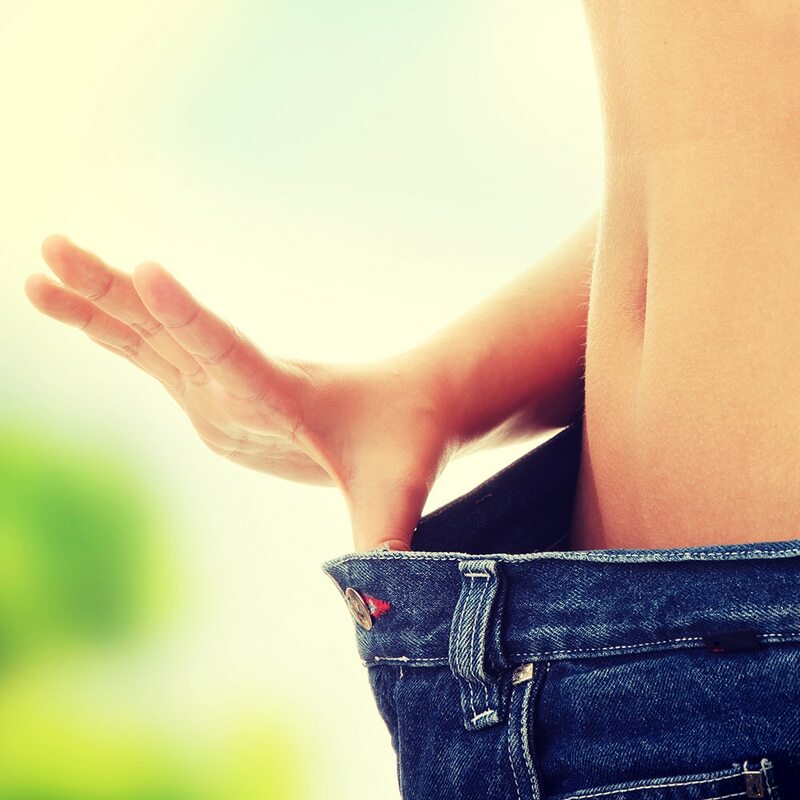 The amino acids contained in Vitalogic can boost fat burning and help in muscle-building, thus increasing the basal metabolism and improve the body’s shape. In the long term, it is important that the organism is not put into a state of deficiency in order to avoid the dreaded yo-yo effect. For all those who want to know more precisely! Determine the amino acid demands – Check your current status. The Vitalogic blood test determines your status and personal demand for high quality amino acids.